The day of reckoning is upon Volkswagen and tomorrow will be the day they have to report to US regulators on how they plan to address their Diesel Emission Scandal. So far, negotiations between Volkswagen and regulators have resulted in nothing as the German auto company has not come up with any solutions that were satisfactory in the eyes of the regulators. With the April 21 date upon us, we await Volkswagen’s final plan to address both regulators and consumers. However, news is leaking that the solution plan will come with either a compensation package for consumers or a buy back by Volkswagen. The buy back plan may result in Volkswagen ponying up big bucks to purchase up to 500,000 vehicles back from consumers at a price prior to resale plummet due to Volkswagen’s emission scandal. The buy back is limited to the 2.0L diesels only and will not include the 3.0L diesels used in cars like the Touraeg. 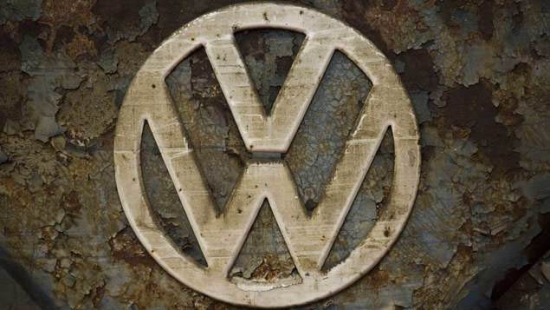 The plan by Volkswagen will also include repairing any remaining vehicles that have been affected by the scandal. As consumers, we should be presented with an option to sell the vehicle back to Volkswagen, or have them repaired to be compliant with federal regulations. On top, there will likely be a cash settlement for owners of impacted 2.0L diesel vehicles as well. Volkswagen’s emission scandal is a long standing issue between the automaker trying to find a satisfying solution to report to the EPA and consumers waiting anxiously to determine what the end impact on their vehicles will be. Currently, investigators are knee deep in trying to decode internal communications to determine how Volkswagen developed and equipped their 2.0L diesel vehicles with the emission cheating software. According to sources familiar with the emission cheating software used by Volkswagen, the company has developed software to cheat emissions which can be dated as far back as 1999. Engineers over at Audi had created software with idea that it could control and selectively turn off certain functions of the engine. However, the software wasn’t actually used in vehicles until much later. At this time, Volkswagen plans to talk about their emission-fix status on April 28. In total, Volkswagen produced approximately 11 million diesel cars and approximately 600,000 were destined for the US. Volkswagen was initially required to deliver and agree to a plan by March 24 on how it would handle fixing all vehicles which were directly impacted by their diesel emission scandal. Now, that deadline has been extended to April 21. During a hearing on Thursday, Volkswagen said that negotiations are moving along with regulators but an agreement has not yet been reached. During negotiations, talks about a possible buyback or repairing around 580,000 U.S. vehicles was made. The biggest question is whether Volkswagen can come up with a fix that fully brings all affected vehicles back into compliance. If the fix plan does not reach that goal, it is up to the EPA to determine if they will accept those terms. There was a time when Volkswagen was really pushing the marketing on their diesel vehicles claiming how clean they were and how much performance they offered. 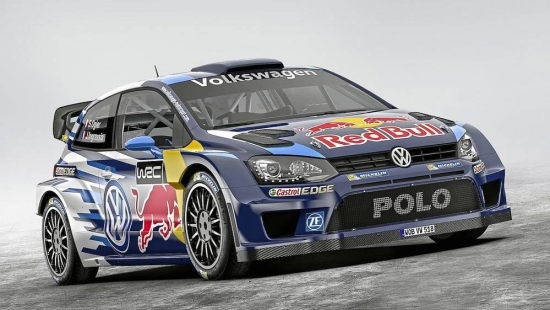 Volkswagen even created a TDI Cup challenge where motorsport enthusiasts raced equally prepped Volkswagen Jetta TDI cars in a competitive series. With the diesel emission scandal still looming over head, Volkswagen once again is looking for another outlet. This time turning to their EV technology and trying to push for the development of an EV class in the FIA World Rallycross Championship. Although marketing aside, using EV technology in the short but technical circuits of rally isn’t a bad idea. Range isn’t much of an issue in rally so that plays in the favor of EV technology. In fact, EV technology can probably do very well given the immense power potential and overall performance capabilities. If the idea goes through, this certainly will be good marketing for Volkswagen amidst their diesel scandal. However, the larger implication is that more and more EV technology could make its way into competitive motorsport which does have an equally emission lowering impact on the motorsport industry as a whole. As Volkswagen continues negotiations with US emission regulators to come up with a plan to fix their dirty diesels, the automaker believes that they will likely have to buy back approximately 115,000 cars in the resulting from the diesel scandal. No official details have been released by Volkswagen, but customer compensation in some shape or form will need to be offered as they forge forward to repair the company’s image. 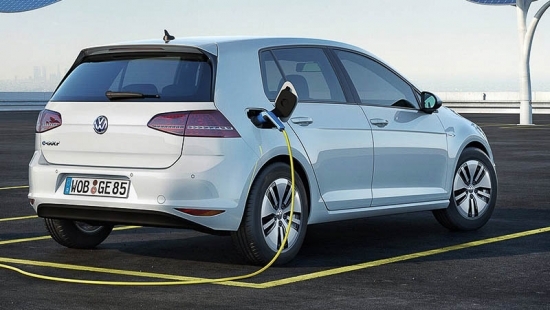 A recent statement released by Herbert Diess, Volkswagen’s Brand Chief, stated that Volkswagen is still in negotiations with US regulators and that they are confident that an agreement on a fix plan will be reached before the March deadline. What we do know is that the task of brining over 500,000 vehicles in the US back into compliance will be a daunting and long drawn out task. Cars will require major retrofitting of exhaust components to bring the car back into emission compliance which takes time and money from the dealers. The direct impact on customers is a major inconvenience on having to leave their car at the shop for a long period of time for the repairs. If the buy back happens, Volkswagen may re-acquire up to 115,000 vehicles, or a fifth of the dirty diesel vehicles. 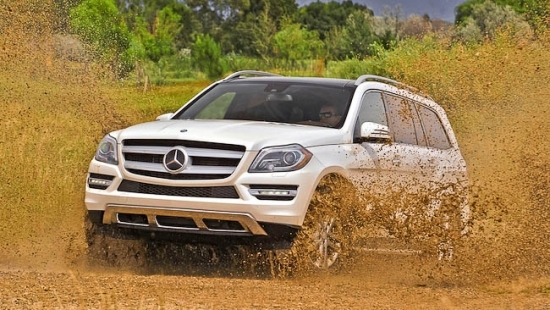 Impacted customers might also be offered a new vehicle at a greatly reduced price. Volkswagen has been going back and forth with emission regulators trying to determine their final solution to bring over 600,000 US based diesel vehicles back into emission compliance. Volkswagen’s emission cheating scandal broke headlines back in September of 2015. It is sufficient to say that the courts and customers are equally displeased with the long delayed solution by the automaker. 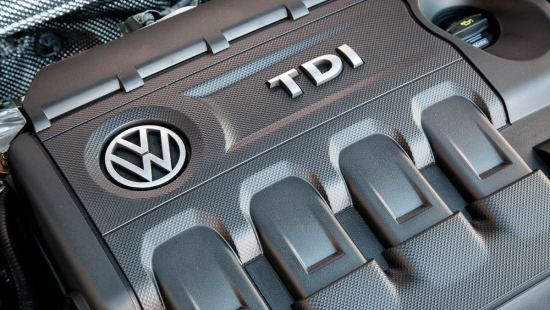 US federal judges has given Volkswagen until March 24 to finalize and implement a solution. Volkswagen’s first solution to fix their 2.0 diesel vehicles was rejected by emission regulators. To date, they still haven’t come up with a satisfactory solution and there is no telling if this will happen by March 24th either. Since news broke back in September of 2015 of Volkswagen’s emission scandal, the world “clean” is certainly becoming more and more distant to the word “diesel”. This is unfortunate because the auto industry has spent the last decade and a half trying to change the image of diesel and bring in an alternative fuel source to consumers in North America for their day to day vehicles. 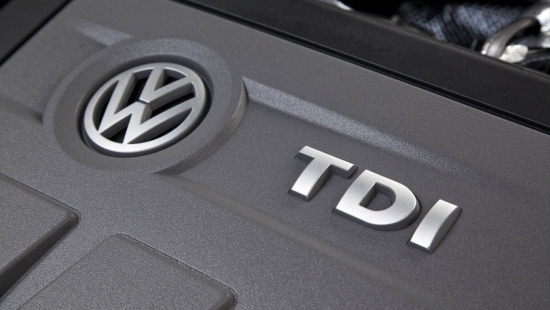 The scandal is still at the forefront of Volkswagen in the media, and consumers of VW TDI vehicles are still waiting for the final service bulletin from the automaker which will state exactly what the impact to their vehicles will be to bring them back into emission compliance. Now, the EPA is hinting to VW that they may need to build electric vehicles in the US as part of the repercussion from the diesel scandal. From a damage control and brand salvaging standpoint, this may be a good thing for VW and the diesel industry. It’s going to a long time before diesel will be seen as “clean” again by consumers, so in the meantime, an EV alternative can be a saving grace to company sales. Ken Feinberg, Head of Claims Fund at Volkswagen, stated to a German paper that the company will be offering 600,000 U.S. owners of diesel vehicles a generous compensation package as a result of owning one of their emission cheating vehicles. Details on what the compensation package will look like is still unclear. Options could include a cash offer, repairs through a recall or a replacement vehicle, or even a buy back program. Current owners have already received an “I’m Sorry” package from Volkswagen totalling $1000. Another question that is yet to be answered is what or if a similar compensation package will make its way to Canada. All that can be said is customers want and need to be treated fairly. Volkswagens owners are a very loyal group to the brand, but the emission scandal has certainly put a damper on brand trust.